120 Days Same as Cash $663.00 - 9 Locations to Serve You. 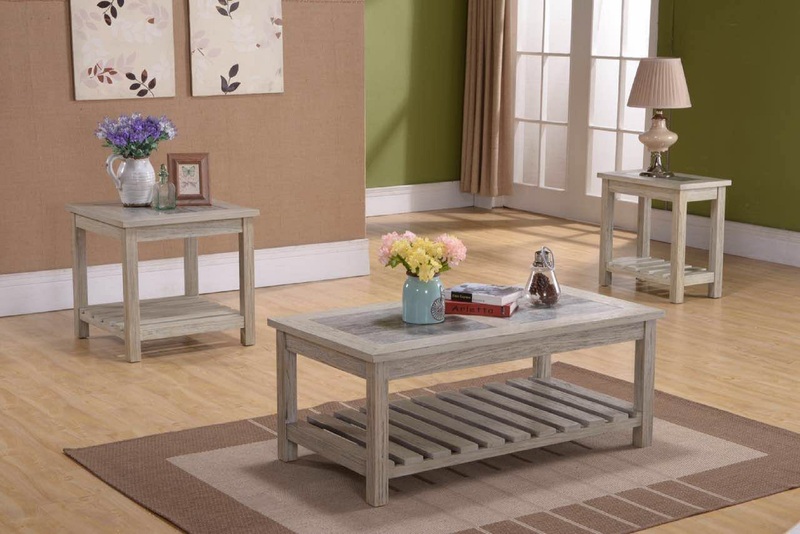 The Artisan Grey tables offer a trendy style that is great for any living room. This occasional table set has great details and fully embodies the Polynesian Boatwood detail.